I stumbled upon this a while back. What do you think? Is this worth revising and adding into the SVN? Edit: Cleaned up the file. It needs more technical terminology and some restructuring; if anyone with good knowledge of C would like to take over, go ahead. I think it's relevant enough because if you think about it, it's similar to script_commands in our documentation folder teaching some attributes ( a lot I must say) regarding scripting. Although this doesn't necessarily give a whole in-depth and a lot of functions about source, I think it's still good for people to understand the structuring of the source. Maybe the first half of that file can go in the SVN (or on the wiki? ), but the 2nd half (descriptions of each source function), I think it'd be better to keep those in comments above each function. I agree with Brian. I would add it to the wiki and put the reasonable descriptions inside the code above the function. Maybe even in a format so that the programming environment can parse and show the function/structure description(if we decide to do it that way, we should decide on a environment or find a tool like cmake for comments inside the source code, if that is even possible). About comments above functions... Doxygen? yes doxygen but we need to reparse each function and add a comment on what it's purpose. also texte are nice but I'd really love some UML schema, modele and sequence, especially sequence since we more or less know the modele already. That would be a huge plus in our organisation to know where to put this or this handle..
lol that`s the documentation I started in 2009 I guess, I can help too. I was "ouside RO world" a long time, but now I`m coming back, I need study the source codes again, I don`t know what changed wich the Renewal yet. =) hi TechnoChronus, well we liked your doc but it was quite incomplete and more script_src oriented, so we,ve been working on it. yes, I was reading this doc, it`s more complete. We need to completely document the source code. I`ll be working in a new documentation, merging these two docs, and adding more content. 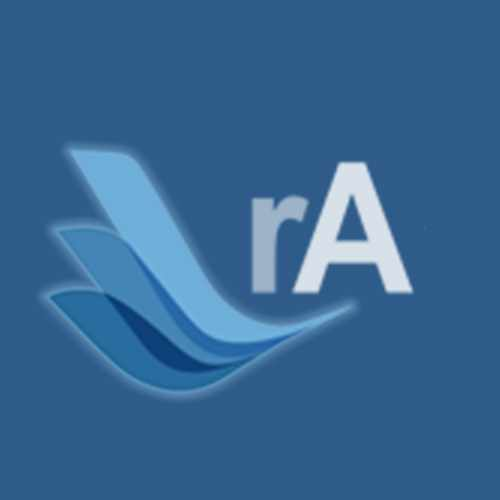 This would be of great help to future developers who want to dig in more to rA source. Thank you very much for the hardwork.. Cheers! Added the first draft of this in 1d77a9f. Thanks to everyone that was involved. @TecnoCronus: when you're finished with your changes, please submit a pull request!